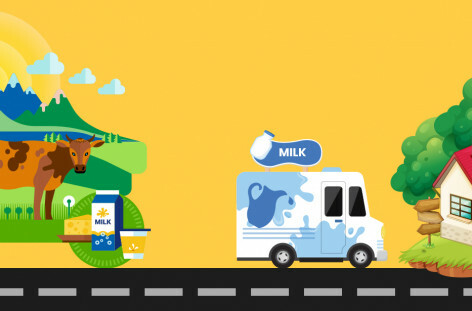 Milk being one of the staple foods, consumed by people all over the wold, milk home delivery service has a great business opportunity and a huge customer base. 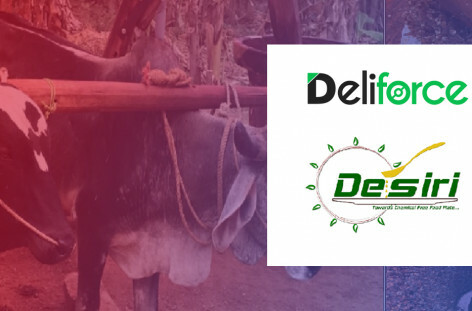 Deliforce found all the problems faced by Desiri offer's Ultimate solution what they are looking for. 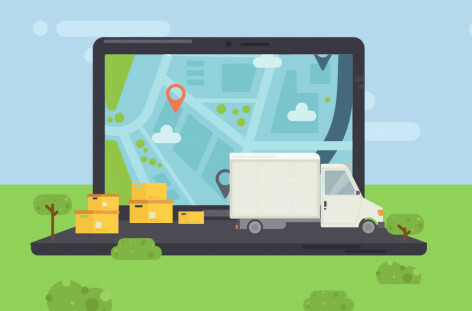 How Can Delivery tracking software Contribute In FMCG Sector? Delivery tracking software has a significant contribution in all major business sectors with FMCG sector being no exception. 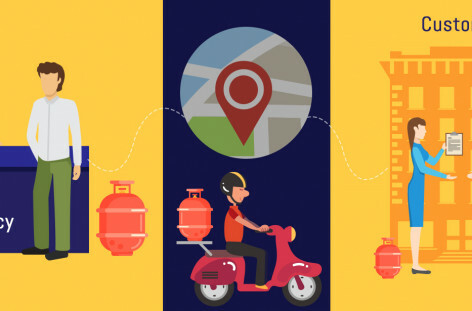 Gas delivery management software (GDMS) is an extremely useful and convenient software to ensure seamless operations for a vital resource like gas cylinders. 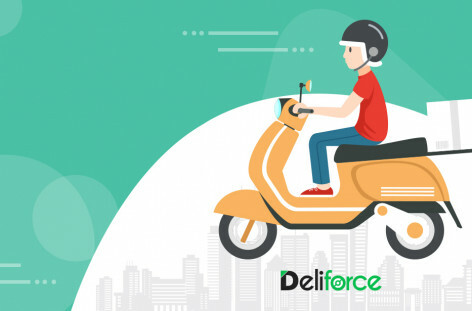 Delivery Management Software is one of the boons to the ecommerce businesses, helping them to elevate their delivery systems. 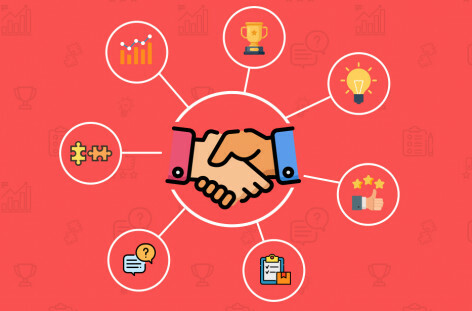 Delivery Management Software has a special significance in increasing the brand loyalty of your business, in more than one ways, as mentioned here. 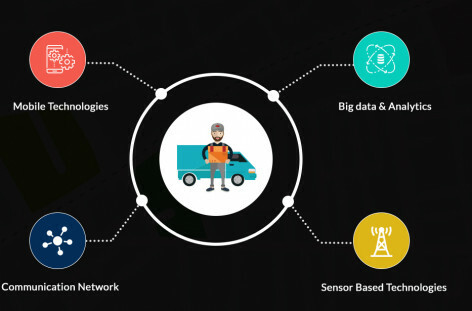 Last mile Delivery tracking software plays a major role in improving the last mile delivery services. Here is how it works. Looking for an easy field force manager? Explore the manager for free!